When it comes to hair, having the right tools makes all the difference. This is not the place you want to go cheap, that $19 Walgreen's straighter may look appealing, but in reality you're much better off spending that $19 on a cheesecake. Don't waste that $19. 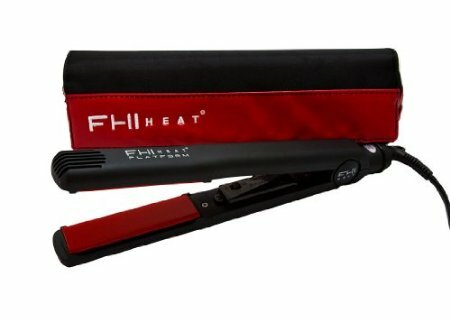 Having the right flat iron is like wearing the right size bra, it is a MUST. With just one tool, I straighten, curl, and put waves in my hair. Believe me when I say that investing in a good flat iron is an investment you need to make. 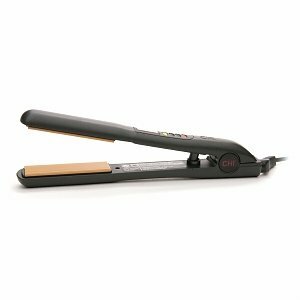 Below are 2 flat irons that I've tested. They are both good options and worth the money.